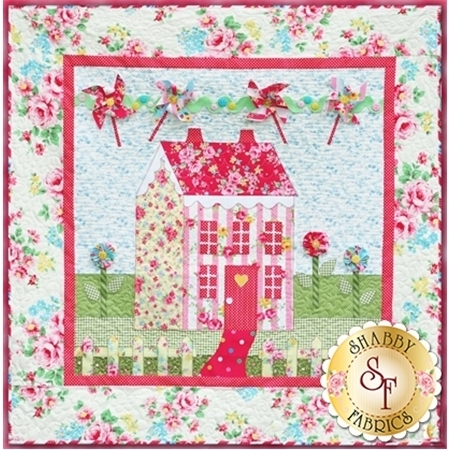 Little Garden House in Spring is a sweet 41" x 41" wallhanging designed by Shabby Fabrics. 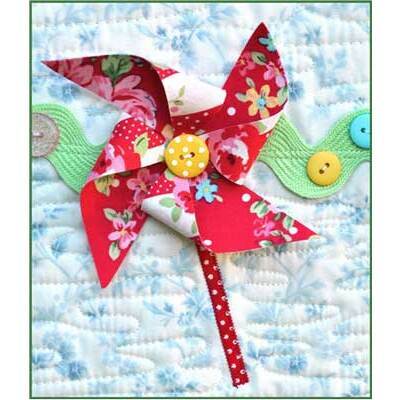 This is the 1st in a series of 4 seasonal patterns. Collect all four to enjoy throughout the year! 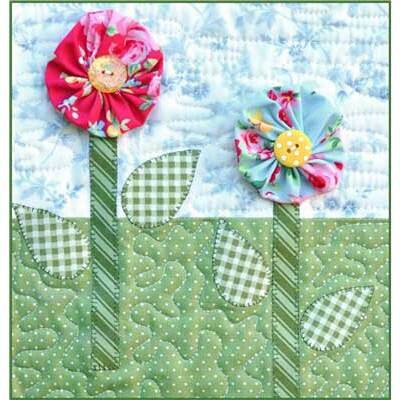 This quilt is quick and easy fusible applique'. 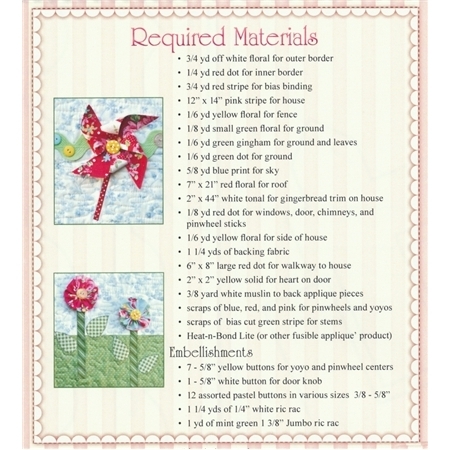 Little Garden House in Summer, Autumn and Winter also available.